Pigmentation results from the over-stimulation and over-activity of our melanin that leads to age spots, scarring and melasma. 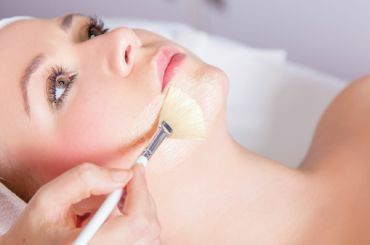 There may also be signs of scarring and unevenness due to skin damage. The aim of our care is to blend away the staining and then reduce the likelihood of it reoccurring. 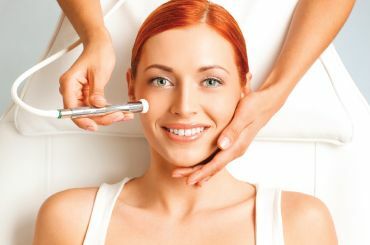 We also want to create a smoother, more even skin surface by reducing the scarring. By repairing and then preventing future damage we are helping to maintain your skin health. It is through assessment of skin colour that will determine the most appropriate treatment options for each client. 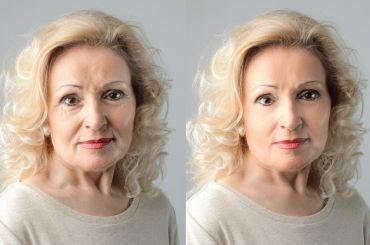 Paler skin tones benefit from skincare, peels and laser treatments. Daily SPF 50 protection is essential to reduce skin health concerns. 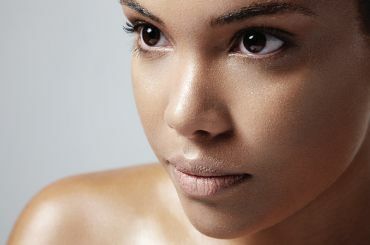 Darker and Asian skin tones can over react to peels and microdermabrasion worsening their pigmentation. 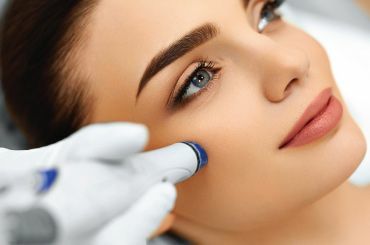 Skincare and Dermaroller are treatments of choice. 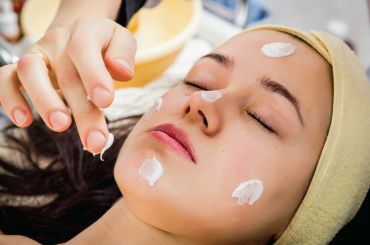 Because of the growth cycles of our skin it may take a year to see the gradual fading of blemishes so it is best to start these treatments well in advance of any big occasions. They will require repeat treatments, however the pre and post photos we take will help document your journey and your results.